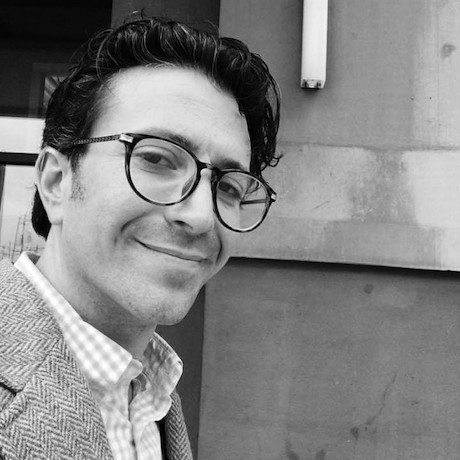 Nathaniel Stern is an artist and writer, Fulbright and NSF grantee and professor, interventionist and public citizen. He has produced and collaborated on projects ranging from ecological, participatory, and online interventions, interactive, immersive, and mixed reality environments, to prints, sculptures, videos, performances, and hybrid forms. His first book, Interactive Art and Embodiment: The Implicit Body as Performance (Gylphi 2013), takes a close look at the stakes for interactive and digital art, and Ecological Aesthetics: artful tactics for humans, nature, and politics (Dartmouth 2018) is a creative and scholarly collection of stories about art, artists, and their materials, which argues that ecology, aesthetics, and ethics are inherently interconnected, and together act as the cornerstone for all contemporary arts practices.Stern is an Associate Professor of Art and Design in Peck School of the Arts at the University of Wisconsin – Milwaukee, and a Research Associate at the Research Centre, Faculty of Art, Design and Architecture, University of Johannesburg.